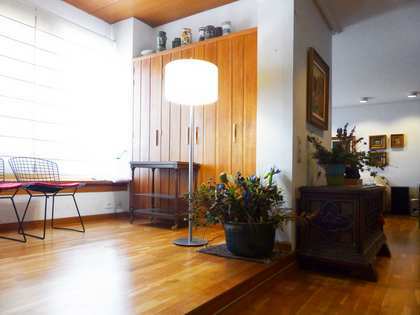 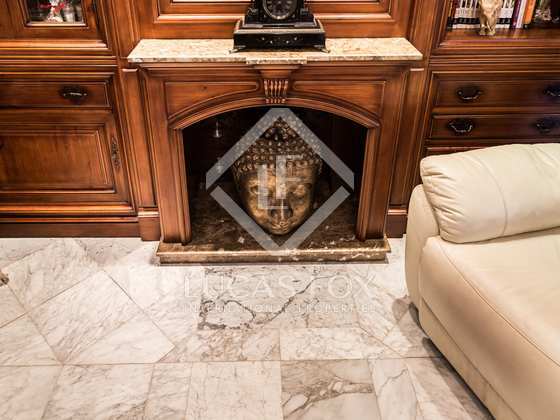 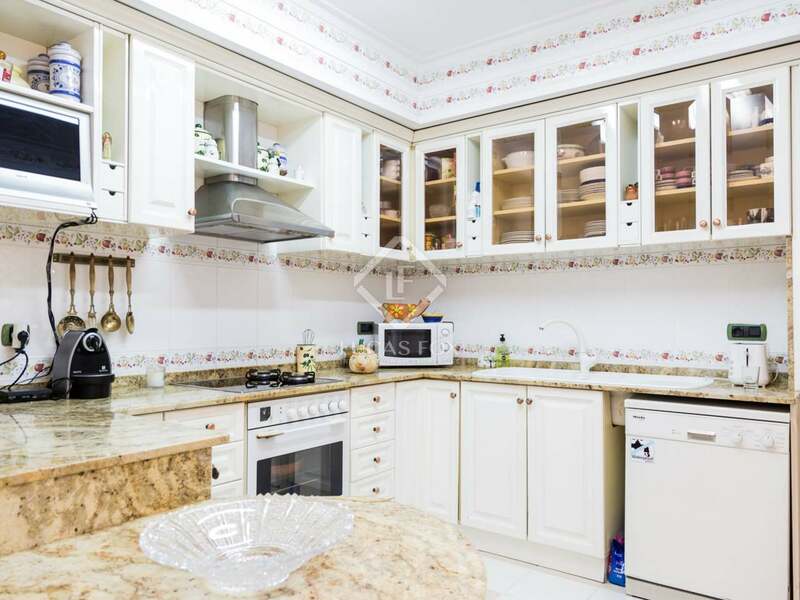 This property is located on one of the most desirable streets in the Pla del Remei neighbourhood. 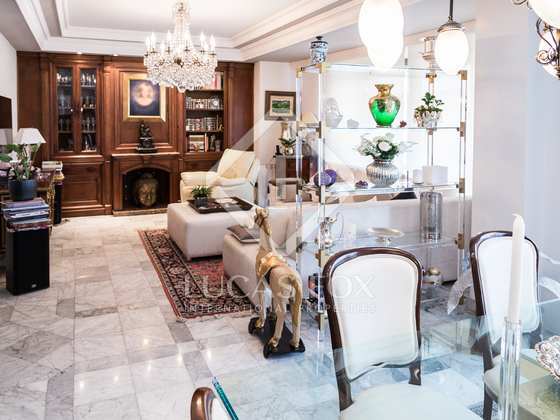 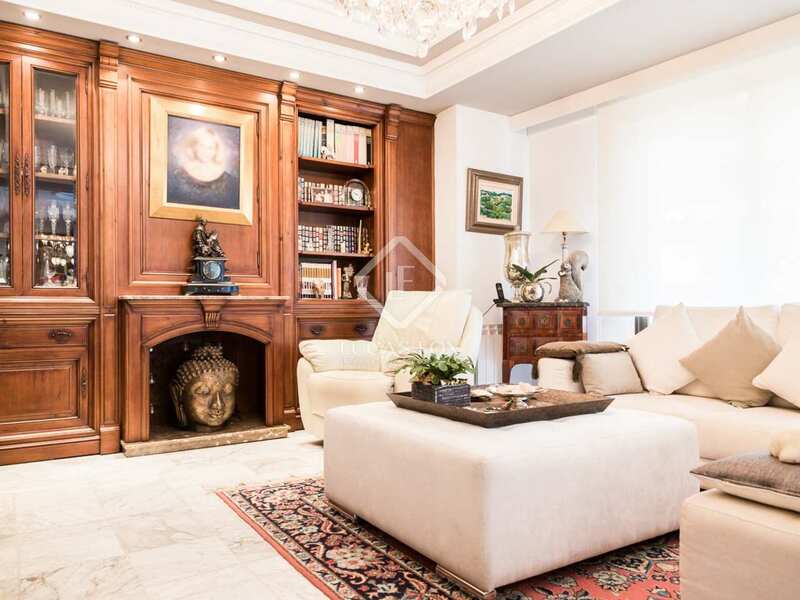 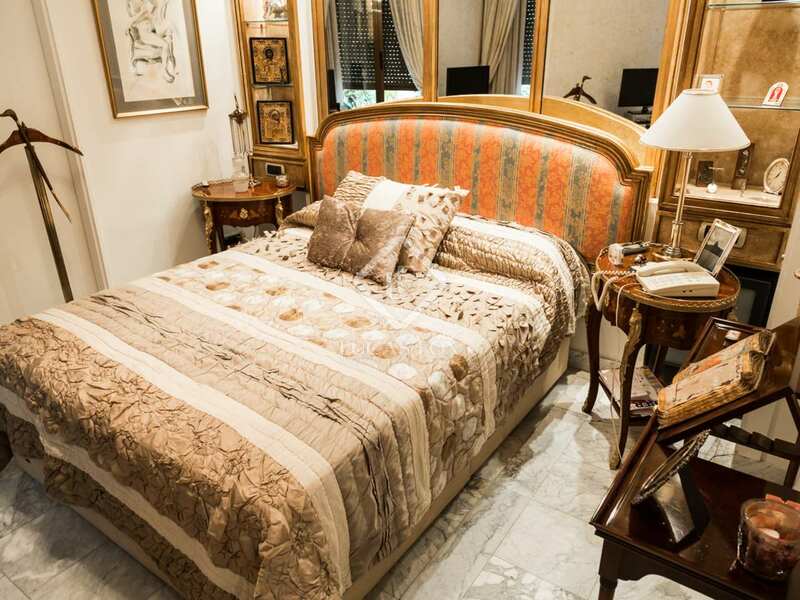 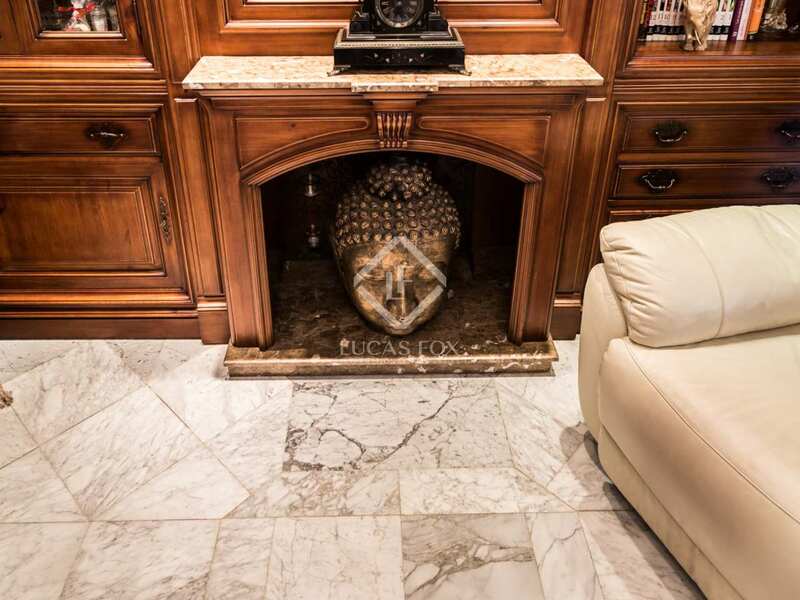 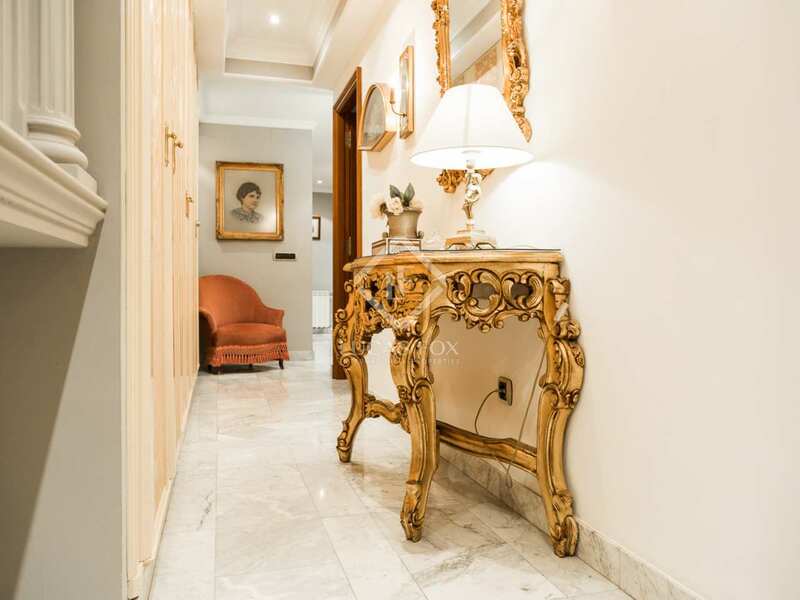 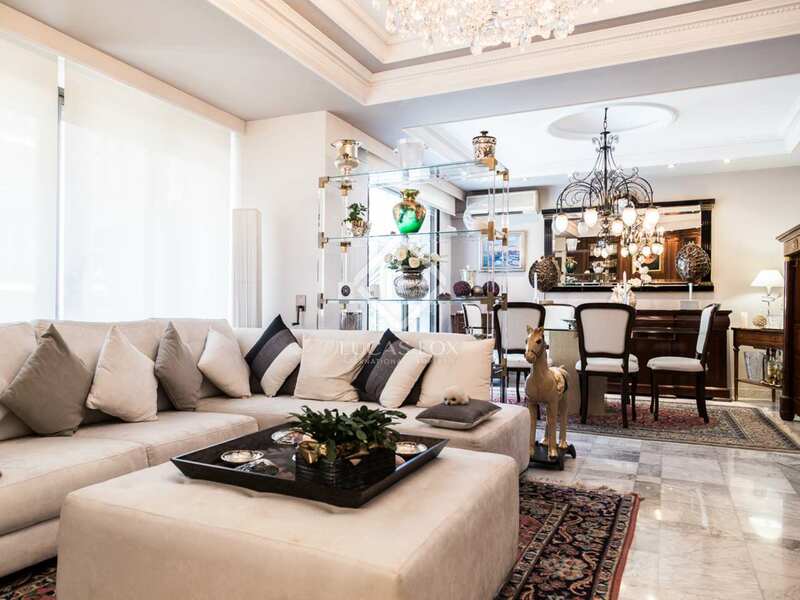 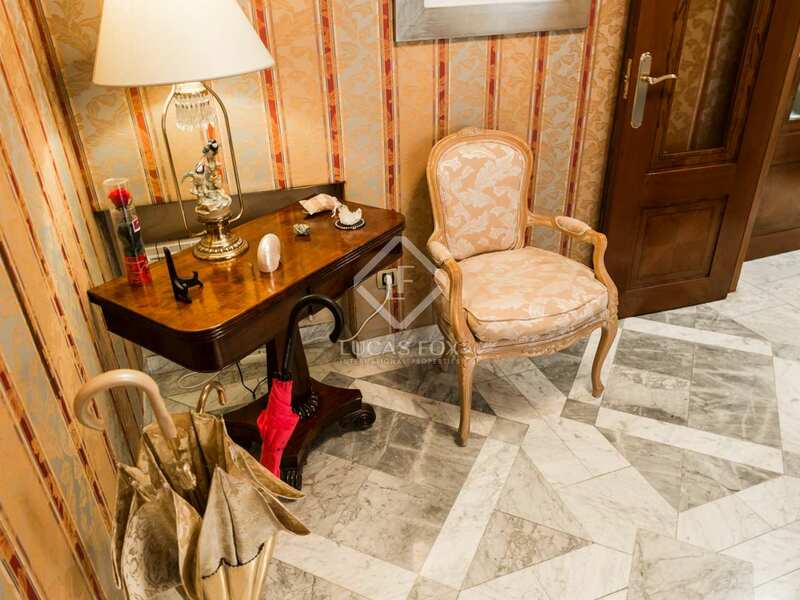 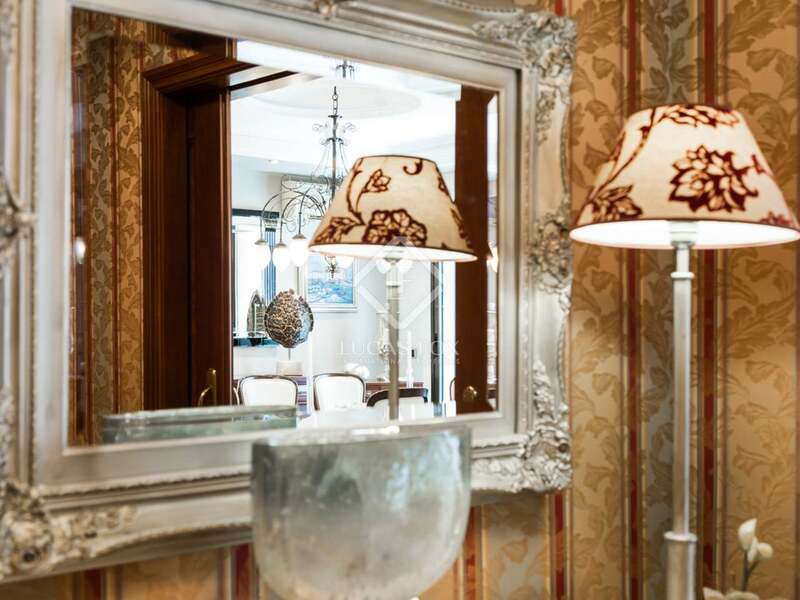 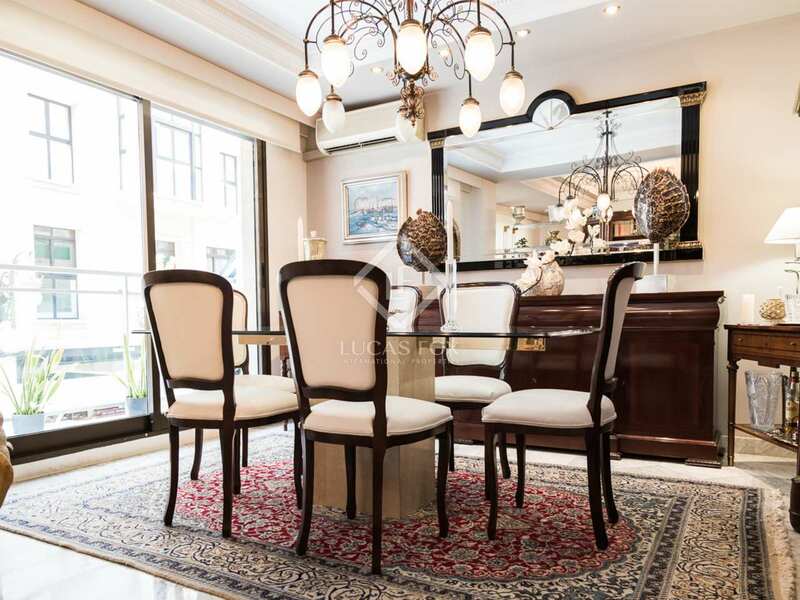 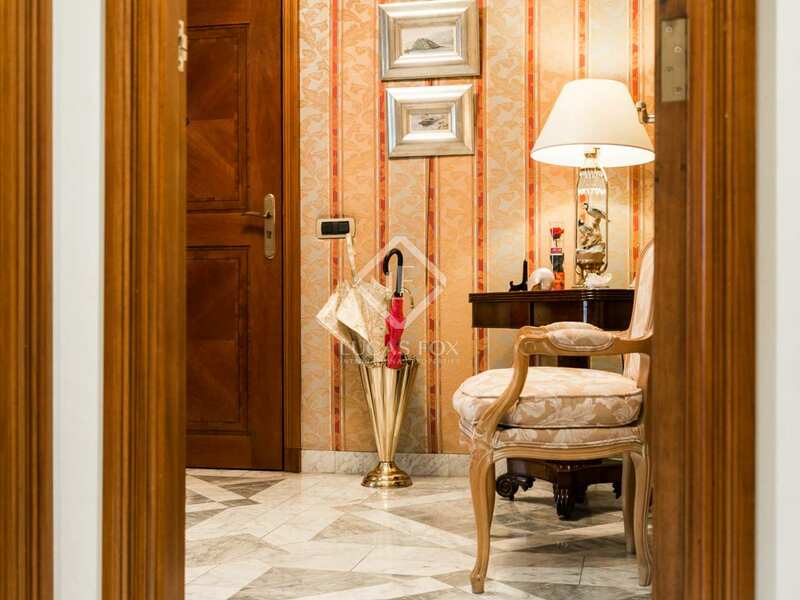 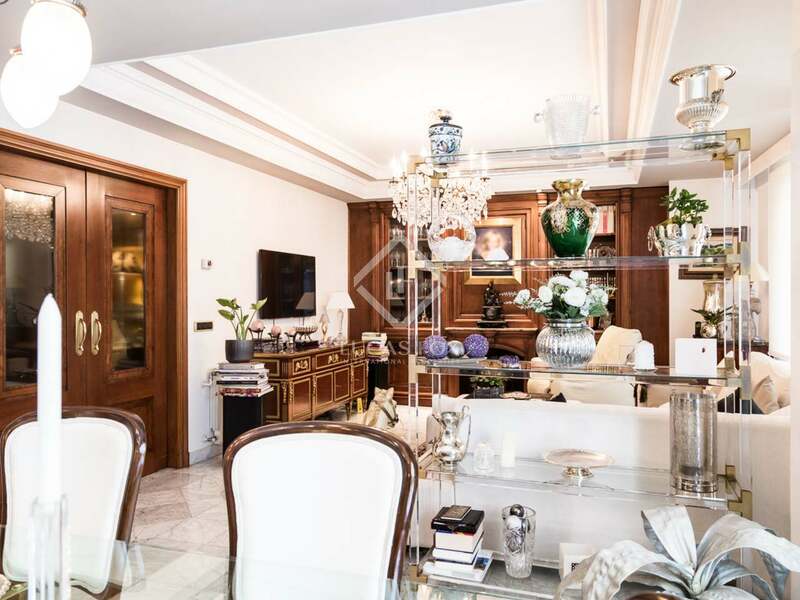 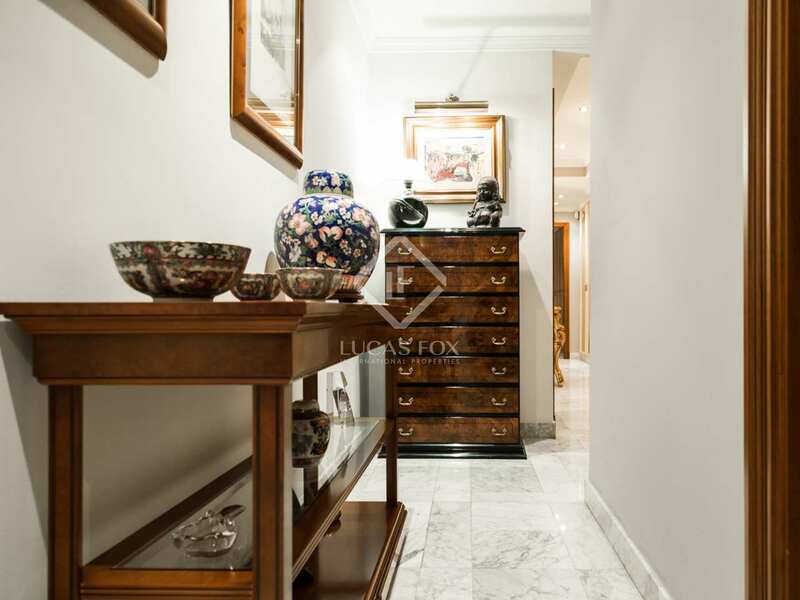 Marble floors and fitted wardrobes give this property on Calle Hernán Cortés an elegant character. 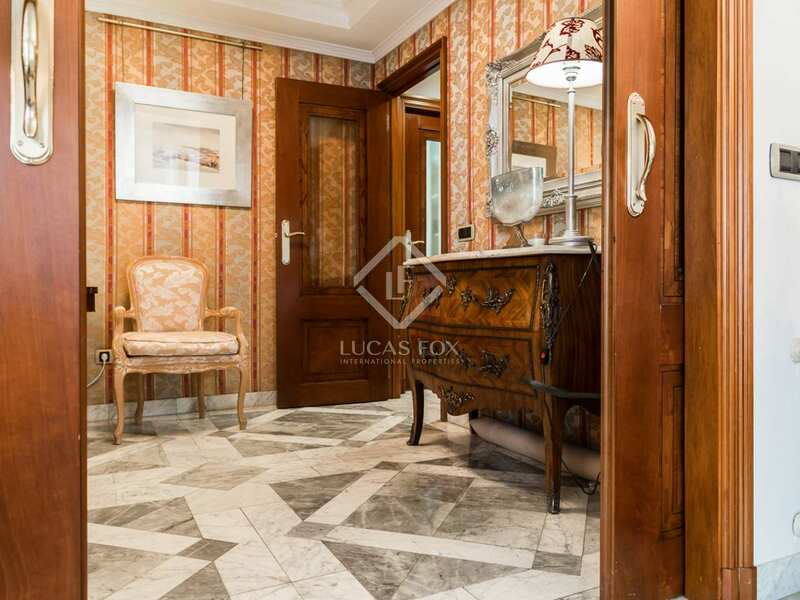 The entrance hall leads us into the living room - dining room with a 10 m² terrace, a guest toilet and a comfortable, fully equipped kitchen. 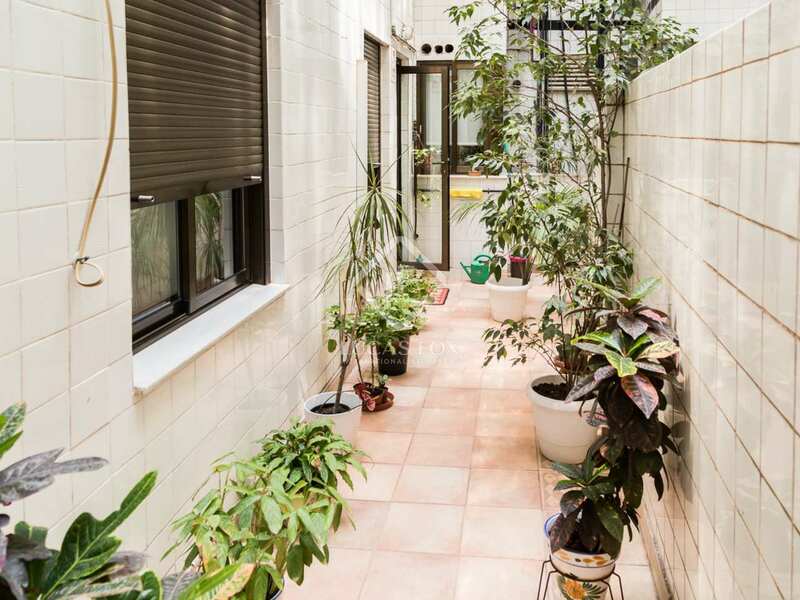 Moving on we find a double bedroom with acces to a 15 m² interior terrace, another double bedroom and a complete bathroom. 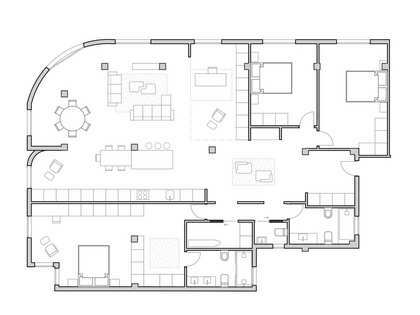 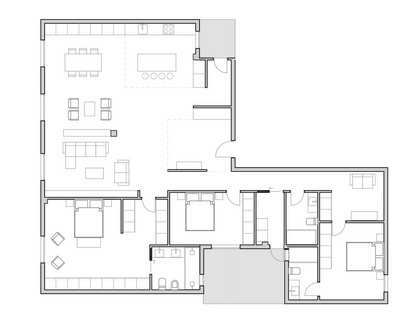 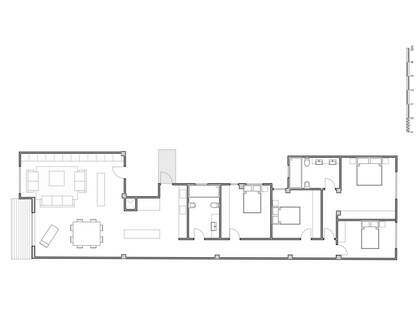 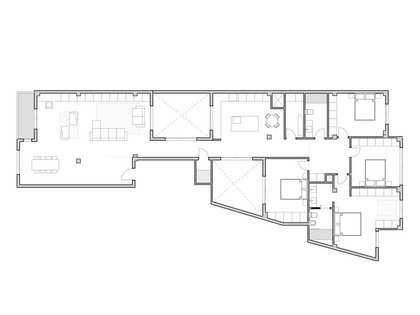 Lastly there is the large master bedroom with an en-suite bathroom and a adjoing single bedroom which may also be used as a dressing room or study. 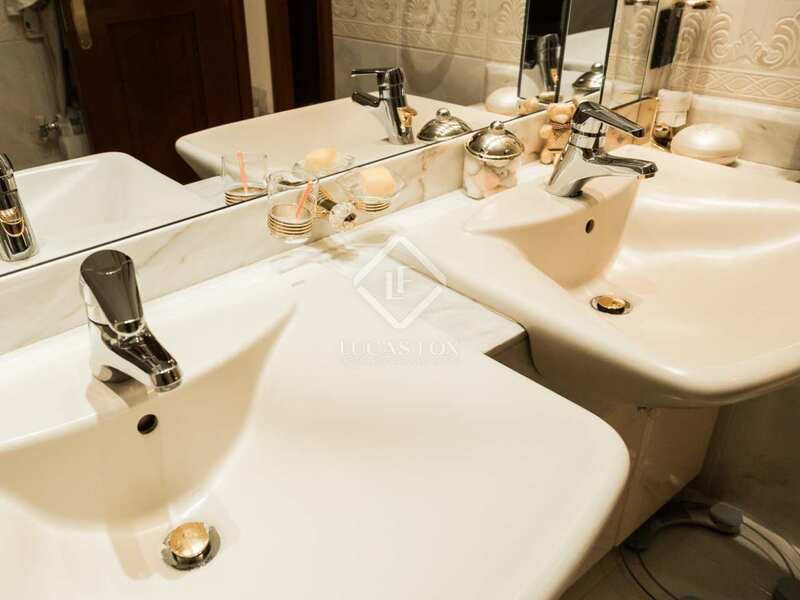 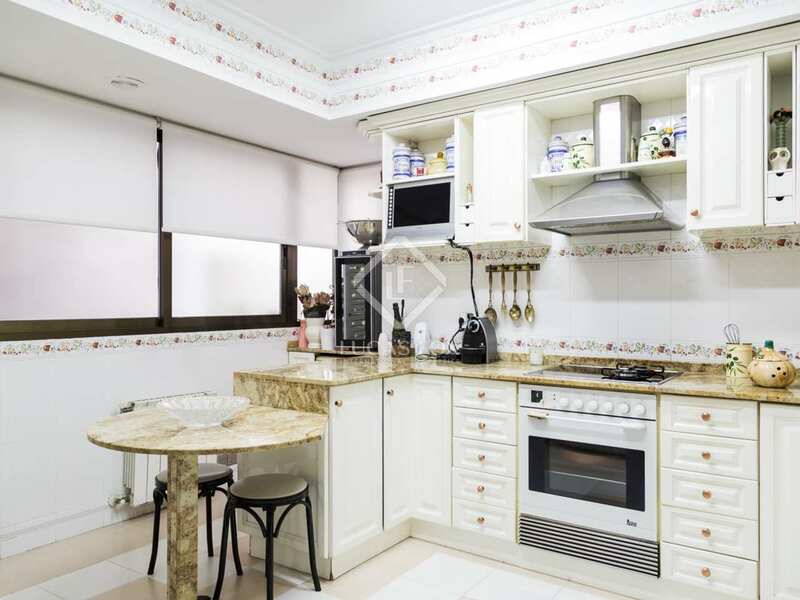 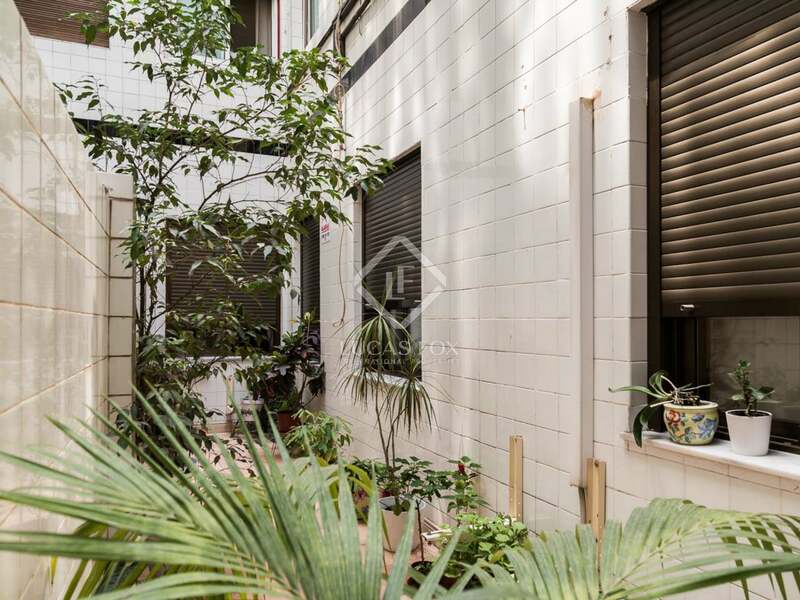 Property located in the exclusive Pla del Remei district of Valencia, home to many Modernista buildings and close to the Colón Market and the attractive Turia Gardens.